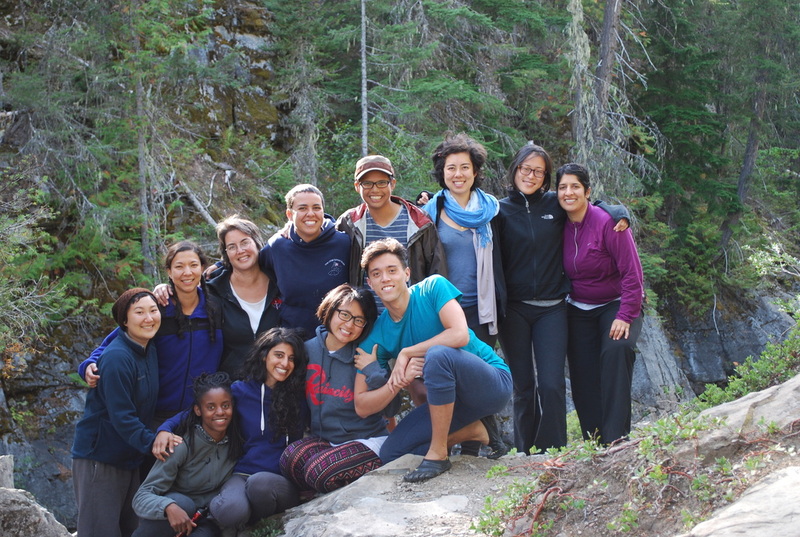 Finding refuge in nature & community. 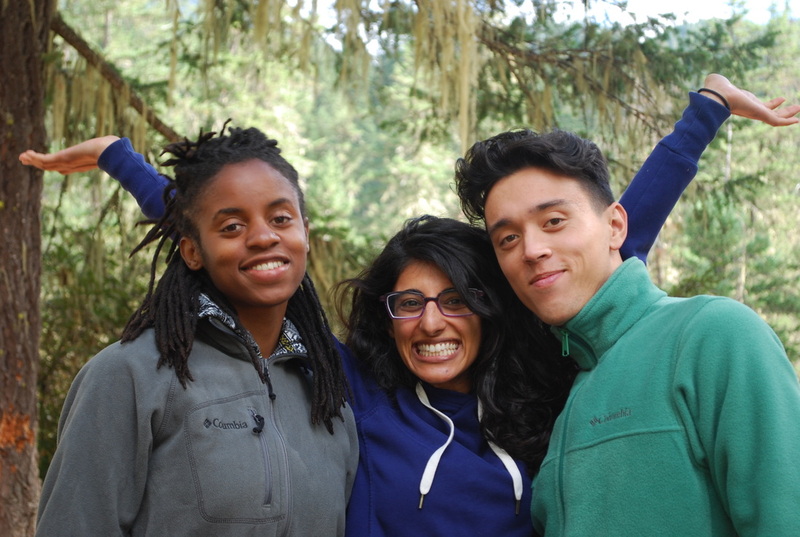 Every year since 2011, Zenyu has held an incredibly intimate beautiful community-building Spiritual Wilderness Retreat for People of Color. 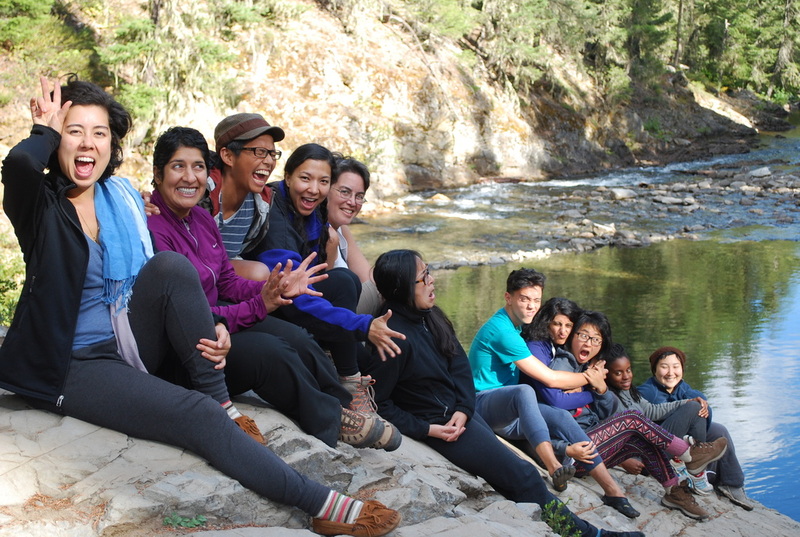 Check out pictures and a synopsis from our 2013 Retreat! We are located in South Beacon Hill neighborhood of Seattle, near the Van Asselt Community Center.